Don’t always believe the headlines, especially when they get the facts so wrong. Iceland is now requiring – instead of voluntarily asking - that companies prove they pay men and women fairly or face daily fines. Sadly, if you read some U.S. news outlets, women’s interest websites, or the tweets of celebrities and elected officials, you’d be sold a different story. It’s been illegal in Iceland and many countries - including the U.S. - to pay men and women differently on the basis of their gender. According to the Icelandic Women's Rights Association, equal pay for equal work has been mandated by law since 1961. 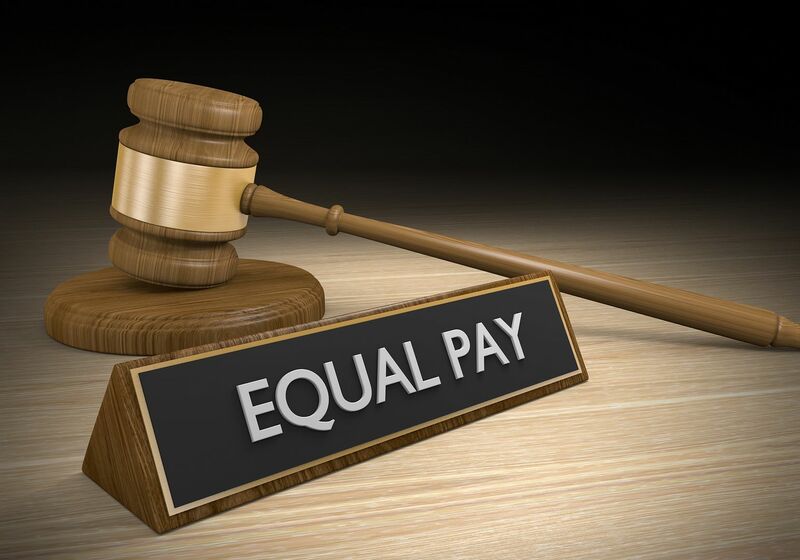 The new law that took effect on January 1 enforces pay standards already in place by requiring that companies with 25 or more employers confirm every three years that they are paying men and women equally for jobs of equal value. If they aren’t certified, they will incur daily fines. As NPR explains, this standard had been suggested to companies since 2012, but this is the first year that it will be mandatory. So, it’s not some new civil right on wages, but the compulsion of recommendations already in place. The big question is will it work? Laws have been on the books in Iceland for decades, yet there is a gap between what men and women earn and that’s what lawmakers are attempting to close. It may very well be a futile effort though. Reducing pay for men and women to averages overlooks the valid reasons that a man and a woman with the same job may be paid differently. Other factors than gender discrimination can determine pay differences: occupation, hours worked, education, tenure, industry, etc. There’s also the impact of taking time out of the workforce to raise a family as well as the choices around flexibility that women make over salary. Consider that college-educated young men and women start out earning the same salaries, but around the age of 30, their salary trajectories begin to diverge. Many women choose jobs that offer less demanding schedules or offer more flexible work arrangements. Here in the U.S., the oft-cited wage gap is 80 cents, but when controlling for these factors, that gap shrinks to a few cents. There’s an obsession among women on the left to push the wage gap as evidence of rampant gender discrimination against all women. Any difference in pay exists largely because of the choices women make in the workforce. There’s nothing wrong with making choices that are best for us and our families. However, let’s be intellectually honest about it. Iceland didn’t close the wage gap with legislation in the ‘60s and new requirements may not close it either.